A fee-based financial planner provides services outside of what might be offered by a regular stock broker or perhaps an insurance representative selling a financial vehicle. Often times, with retirement looming, investors realize that they are nearing the end of their accumulation phase and need a comprehensive financial plan that goes beyond investment strategies. Krista McBeath, a financial planner in Normal, IL, explains the value and the cost of utilizing a financial planner in this episode of Retirement & Financial Focus. 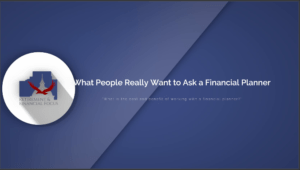 As this month’s featured presenter for the video series, she has answered questions on the topics related to, “What Everyone Wants to Ask a Financial Planner but are Afraid to Ask!”. If you’ve not already seen the first two episodes, you can easily click to access What Happens in a First Financial Planning Appointment and How Do You Know When You Are Able to Retire! As Krista touches upon in the video, a comprehensive financial plan has a huge number of factors that must be incorporated. A detailed plan goes way beyond just the basics of income, expenses, and assets. Just some of the factors and variables include accounting for social security, life insurance needs, rising medical costs, inflation, long-term care protection or protection against chronicle illness, transferring of wealth and tax strategies for any financial move. Social security optimization alone can make an impact of tens of thousands of dollars if the wrong filing strategy is chosen! 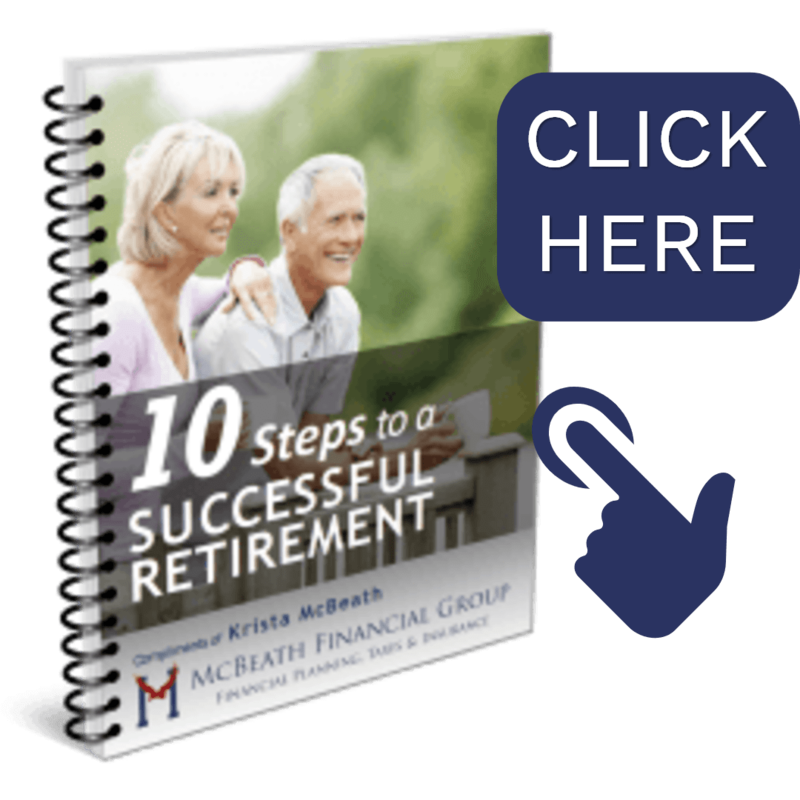 A financial plan should provide an extensive strategy incorporating all of these elements and more, to provide a harmonious retirement roadmap. As Krista explains, the investment of time and money for such a plan is minimal in comparison to the potential financial and emotional consequences of a non-existent or ineffective financial strategy. However, this not a blanket statement that Krista recommends her financial planning services for everyone, after their first meeting. Often times, in an initial complimentary appointment, she finds that a comprehensive plan isn’t the best solution for an individual. Sometimes, their current path may only require minor adjustments, or perhaps the person’s time horizon is too far away to effectively project a plan with enough success probability. The complimentary appointment is always an exploratory meeting to offer the best course of action. Sometimes, these meetings can unveil some serious concerns that can be addressed immediately (here’s a great example). For those ready to take the first step to see if a financial plan is the right move, start the process by simply clicking below to request a no obligation, complimentary appointment! To see all of our episodes of Retirement & Financial Focus, please visit www.retirementfinancialfocus.com.